A new year has arrived, accompanied by an artic front that has brought plunging temperatures, bitter winds and freezing rain to Texas and much of the rest of the country, but is it expected to linger? 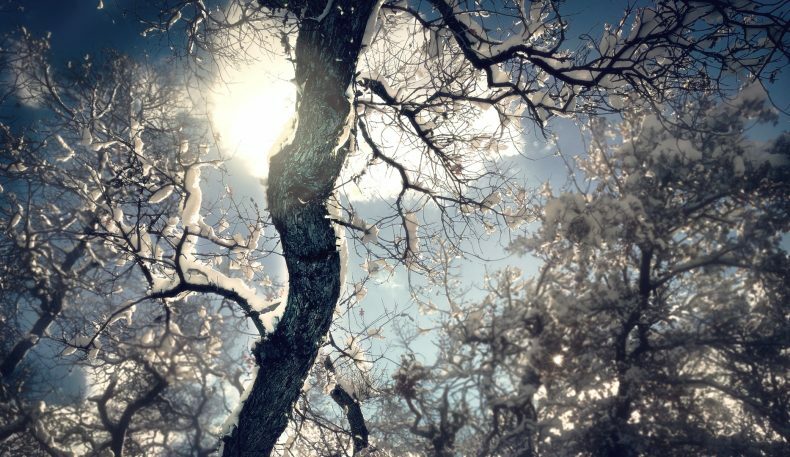 According to the National Weather Service, once the front passes, Texas should be in for a much milder winter, with above-average temperatures and below-average precipitation expected over the next three months. This is in contrast to the guidance provided by the Old Farmer’s Almanac, which predicted a colder, wetter winter for Texas earlier this year. 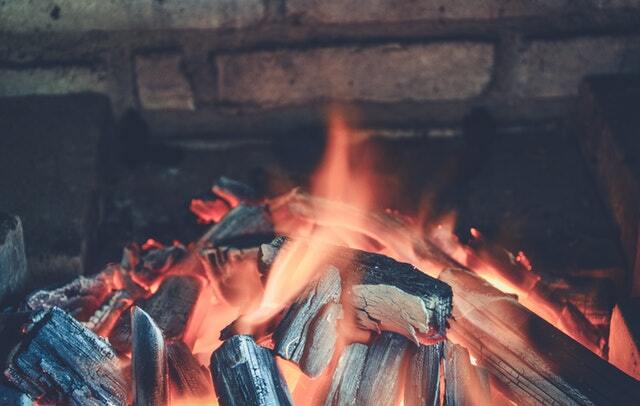 The sun might not feel as searingly hot as it does during the dog days of summer, but you can still use it as a heat source for your home. 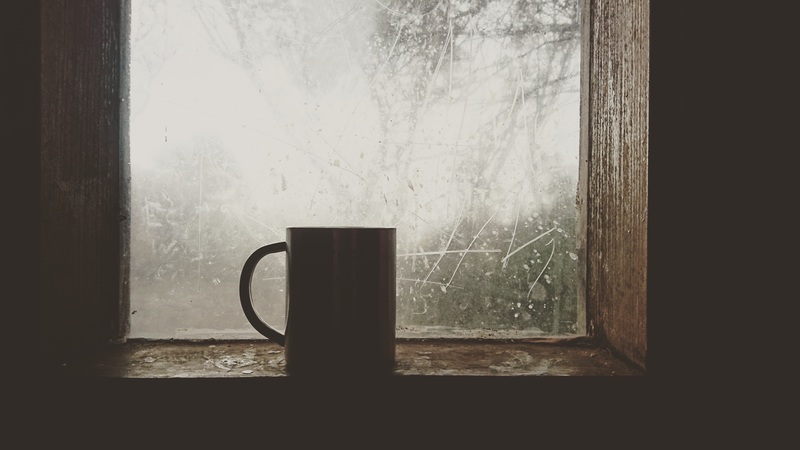 Open your curtains on south-facing windows during the day to provide light and heat inside, and close them at night to lock in the natural heat and reduce chill. However, if your home is in an area that doesn’t get much sun, or is heavily shaded by trees, it’s better to keep your shades drawn. 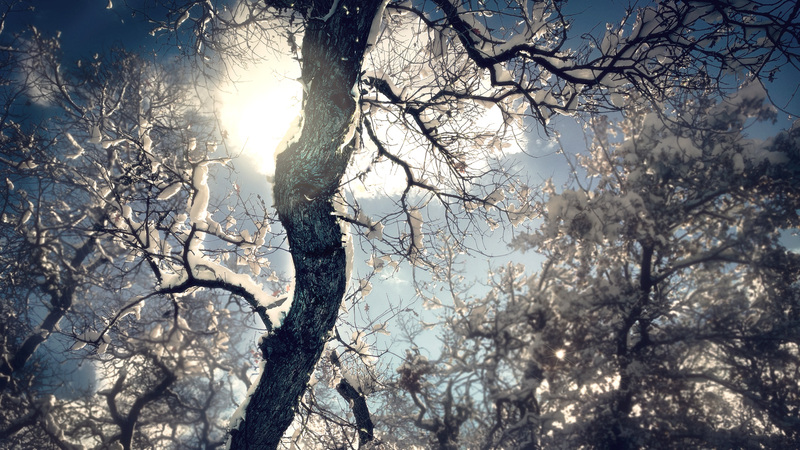 Using the extra boost of heat from the sun, lower your thermostat by a few degrees – as much as is comfortable. When you’re asleep or away, lower your thermostat by 10 to 15 degrees for eight hours for yearly savings of approximately 10 percent on your heating bill. 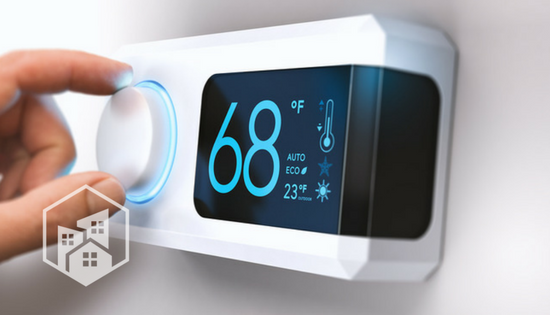 Consider investing in a smart thermostat for an even easier way to monitor and control your temperature settings. Unlike summer, when a draft typically goes unnoticed, winter is the perfect time to detect and seal air leaks that result in heat loss. Consider these common culprits when you’re searching for leaks: doors, windows, utility cut-throughs for pipes, gaps around chimneys, recessed lights in insulated ceilings, and unfinished spaces behind cupboards and closets. While most of us associate fireplaces as a source of heat for our homes, they also can allow warm air to escape. Remember to close your fireplace damper unless a fire is burning. An open damper allows heat to escape as easily as an open window. If you’ve got a fire going, use the extra heat to turn down your thermostat to 55 degrees Fahrenheit – you’ll be warm and cozy anyway! 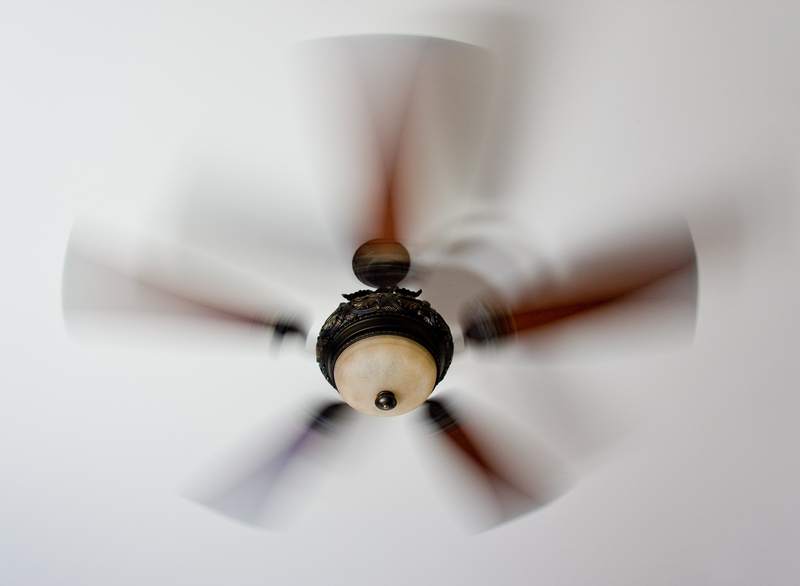 Your ceiling fans can easily keep you cool, but they can also help keep you warm. If you reverse the direction to clockwise, your ceiling fans will push warm air back down and redistribute the warm air from your heating system, making sure pockets of cold air don’t settle in the corners of each room. Lower your water heater to the warm setting (120 degrees Fahrenheit) for energy savings. 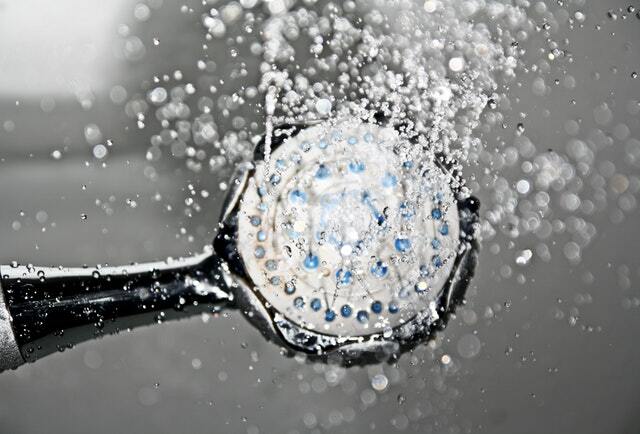 Remember – your water shouldn’t scald you. Even though the holidays are over – and the “surcharge” from extra holiday lights has been dropped from your energy bill – you can still see even more savings by switching from incandescent light bulbs to LEDs. 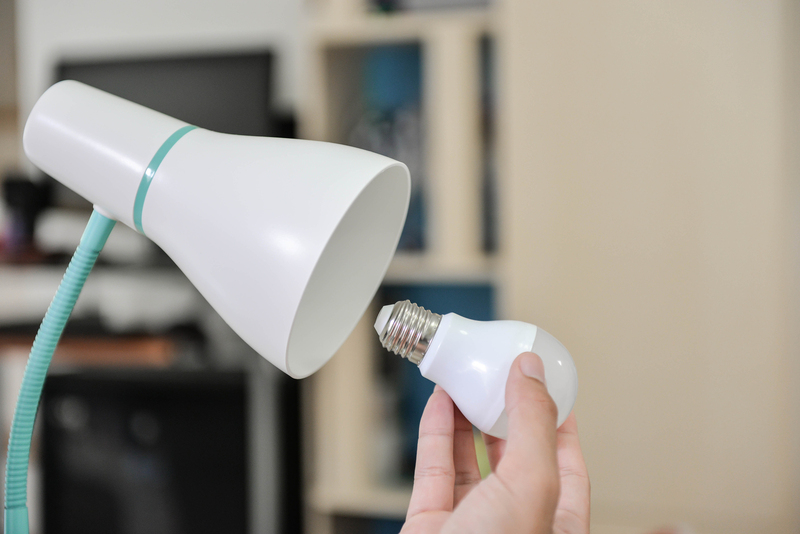 An LED bulb can last significantly longer than a traditional incandescent light bulb and uses up to 75 percent less energy. Now is the perfect time to make the switch, when the days are darker and you’re likely relying your home’s lights much more than in the summer.